on their way to Shanghai, China to join the fan meetings there. because Honey has been suspended all the activities for health reasons. After a period of rest, Honey went back and began to participate in group activities. 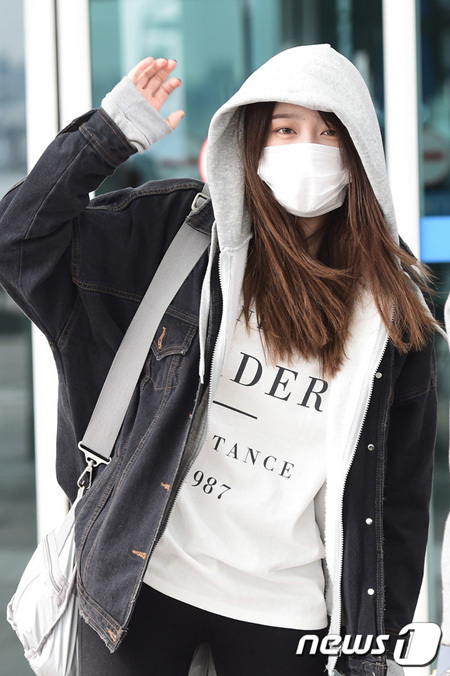 Images are taken at the Incheon International Airport on March 17th, 2016.